Bill Maher is no friend to Republicans. The Hollywood liberal is also a frequent critic of organized religion, and he regularly uses his show to mock believers. But in this video, Maher stands up for Christianity. 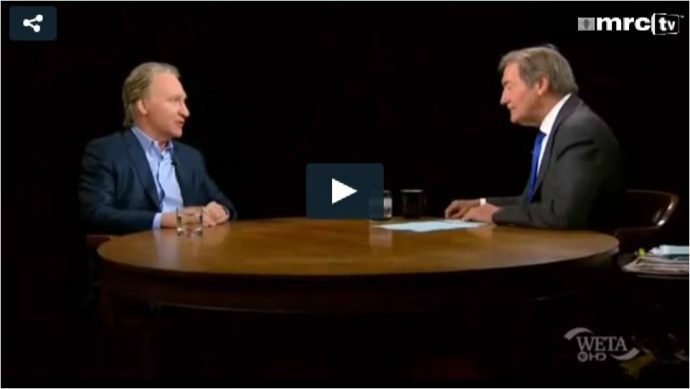 Watch what happens when Charlie Rose tries to lump Christianity and Judaism in with Islam.